Hyper Transmission is a synthesis of surrounding sonic and visual contemplation. 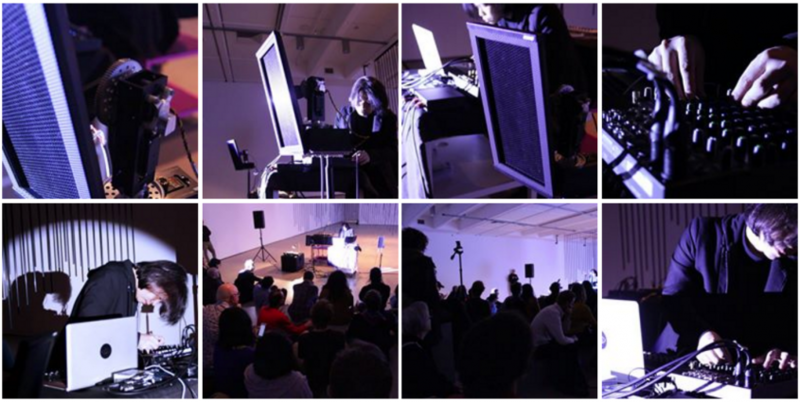 Elevates the invisible void with silent glow, Hyper Transmission is a synthesis of surrounding soundscape and visual contemplation performed by Taiwanese sound art pioneer Wang Fujui . Through kinetic hypersonic speakers, tightly audio beams travel through audience ears like laser refracting in-between several mirrors. All random noise sound waves are captured in real time and magnified as static images in front of your eyes. 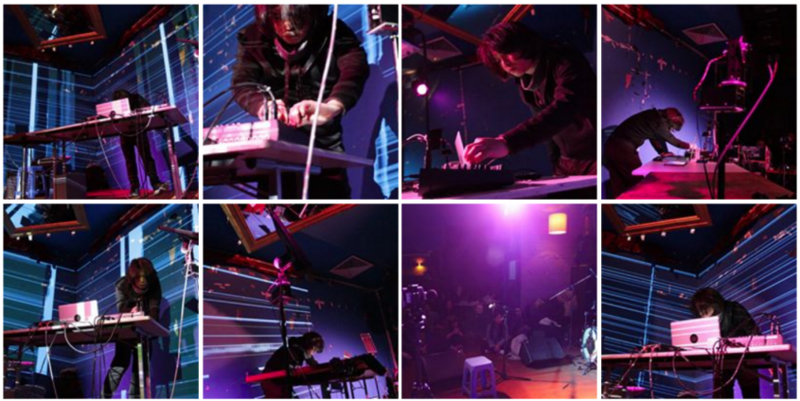 Wang Fujui uses multiple directional hypersonic speakers to generate several tightly focused beams of sound. The sound would like wind which blowing through our ears from various directions. Through movement of the kinetic installations, all these audio beams are similar as Laser light refracting in-between several mirrors.The artist purposely creates the multiple refractions of audio beams in the space, through our listening experience, in order to create a new sounding space. As waves generated by wind blowing across the ocean surface, all the random noise sound waves travel through the space. Close the eyes to completely experience this amazingly audio space, which leads our imagination and spirit freely release to the state of the emptiness. In Fujui Wang’s hands, the directional of multiple speakers is used to create a dynamic listening experience of subtly shifting resonances. Sounds progress and slip away; some are loud and some are stealthy, and within the contours and planes of swelling amorphous noise, a more delicate soundscape begins to emerge. Wang’s sonic landscape is fine and fissured, composed of hundreds of tiny individual clicks and hisses and bursts of metallic tone. Wang’s control of the composition presented a strong and at times aggressive field of non-human sounds, but what was surprising for this listener was the surprisingly organic sounds that he allowed to enter, in distorted but recognisably warm and mellow tones; a formal swerve that expanded the usual noise palette while simultaneously providing an even more disquieting effect from each fleeting wave of sound.